Former president Olusegun Obasanjo has insisted that President Muhammadu Buhari must be voted out in 2019. Obasanjo reaffirmed his position in a statement by his media aide Kehinde Akinyemi on Sunday, according to Punch. The statement comes after a report where Obasanjo urged Nigerians to vote who they want made the rounds over the weekend. Obasanjo who was speaking at the Owu National Convention in Osun state, in the latest statement, said he asked that people vote who they want because he didn’t want to use the platform for political campaign. 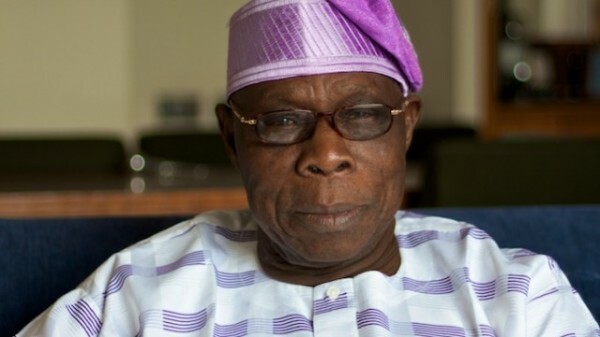 “Chief Obasanjo reaffirms that he is on the side of what is best for Nigeria and what we have currently, at the helm of affairs of Nigeria, is not the best for Nigeria, so nobody should fool himself or deceive others about Chief Obasanjo’s position,” the statement said. It is disingenuous, if not malicious, for anyone to suggest that Chief Obasanjo was being neutral when he chose not to use the Owu convention as a platform for political campaign but instead adopted a communal and familial approach in talking to members of his Owu family. 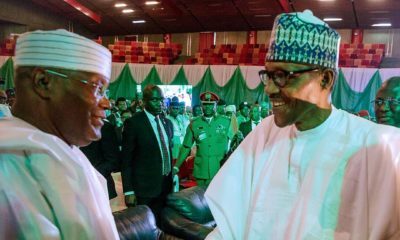 For the records, and as accurately reported by some media organisations, what the former President said at the convention in Iwo was that while he would not impose any candidates on them, Nigerians should vote for credible candidates who would drive growth and development and make their lives better than it is now. Chief Obasanjo’s statement did not suggest his neutrality. In fact, the former President believes that only a fool will sit on the fence or be neutral when his or her country is being destroyed. Chief Obasanjo is no such fool nor is he so unwise. The former President reassures Nigerians that he will not sit on the fence when he needs to be out and active for people to know where he stands in the best interest of Nigeria. Chief Obasanjo reaffirms that he is on the side of what is best for Nigeria and what we have currently, at the helm of affairs of Nigeria, is not the best for Nigeria, so nobody should fool himself or deceive others about Chief Obasanjo’s position. The former President further urges Nigerians, who are victims of what we have for now, to stop just complaining and go out to get beneficial change. 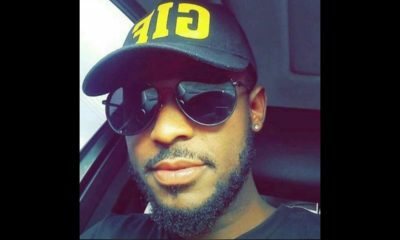 They must know that such change will not come if they remain inactive, just complaining and complacent and allow themselves to be deceived by sycophants and enemies of Nigeria. 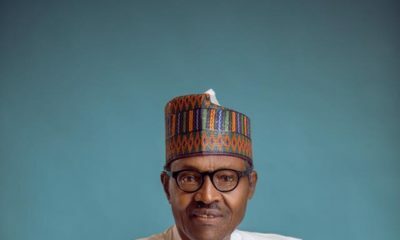 If they do not become active and get the much-needed change of the current administration to a government that will improve the economy, regain the confidence of investors and generally drive growth, development and economic progress with security, what is coming will be much worse than what Nigerians currently suffer. On his part, Chief Obasanjo will remain consistent in speaking out whenever and wherever he sees evil as he is known to do no matter whose ox is gored. Nobody should manipulate Chief Obasanjo’s position, particularly on the 2019 presidential election and what he said in Iwo, to perpetrate or perpetuate continued destruction of our country.